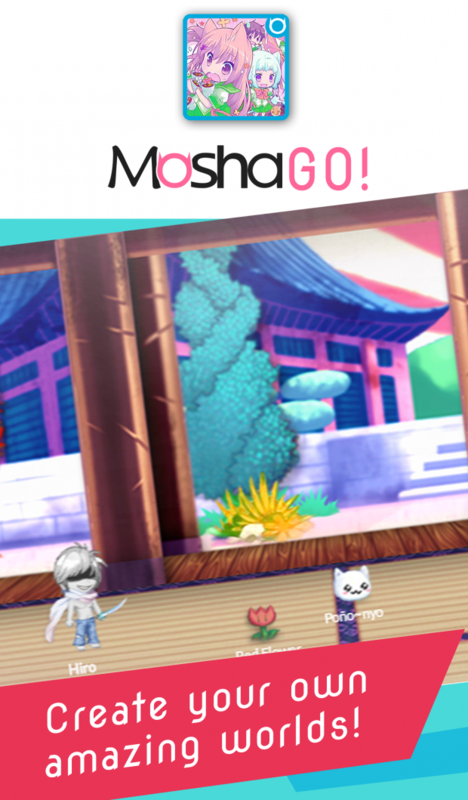 [BETA] Mosha Online - Testers needed! Discussion in 'Feedback Requests' started by Mosha Games, Oct 18, 2018. 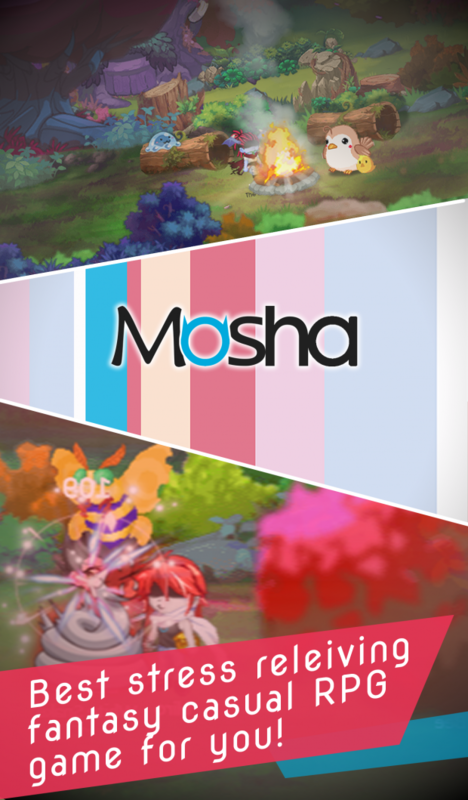 Mosha Online is a cute Online Fantasy RPG with social features and we would love to have some beta testers and some feedback would be nice too. Its cloud save and cross play. Meaning you can play with people with PC or mobile. Choose your own Hero, hairstyle, hair color, and facial features. Set up your Stats and Fight monsters. Level up to get better skills and fight stronger monsters. Chat with other players around the world. Take Screenshots to gain Muns! Customize your own "Canvas" with different objects. Sell your creations at the market! Deep mechanics, designed with a simple tap to battle and perform skills. Battle monsters to gain EXP. Episode 1: "Calling all Heroes!" Long ago, the Dream World of Mosha was created by the great consciousness. It is a place where a a nice dream can turn into your worst nightmare. Hey there, the graphics look great and I would really love to give it a try but I'm on mac and Iphone. Is it available on either of these platforms?